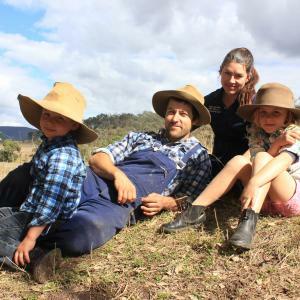 The Morris family Rohan, Fiona, Eden & Jethro welcome you to Gleneden Family Farm. Tucked into a picturesque valley, it is a family owned mixed farm with a wide variety of animals & plants for food production. We produce nutritious, delicious food by focusing on high biodiversity in healthy soils, plants and animals.